Entry requirement: GCSE maths and English (grade C or better) or equivalent. 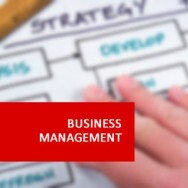 Business objectives, resources and accountability. The structure and classification of business. The scale and location of production, different production processes. Marketing strategy, marketing planning and market research. 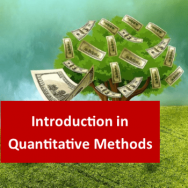 Accounting concepts and sources of finance. The learner will: Understand the objectives of a business, what resources they need and to whom they are accountable. The learner will: Understand the structure and classification of business. The learner will: Understand how the external environment creates opportunities and threats for a business. The learner will: Understand the factors that influence the scale of production, the location of production and the choice between different types of production process. The learner will: Understand the marketing process including marketing strategy, marketing planning and market research. The learner will: Understand the main accounting concepts and sources of finance for business. 1. Understand the objectives of a business, what resources they need and to whom they are accountable. Define and show an understanding of the terms ‘corporate aims’, ‘corporate objectives’ and ‘corporate strategy’. 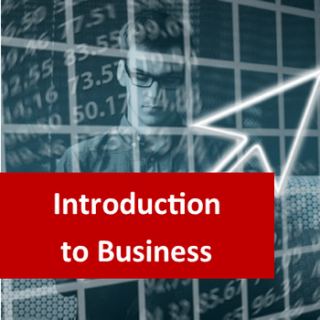 Explain how objectives and aims might change through the life of a business: survival, break even, growth, profit maximisation, market share, diversification. Describe the inputs required by a business: labour, suppliers, finance, land, management skills. Explain the relationship between organizational objectives and human resources. Identify the needs of different stakeholders in a business: owners/shareholders, customers, employees, management, suppliers, creditors and government. Explain the accountability and responsibility of different groups: owners/shareholders and other stakeholders. Describe and assess the different objectives of the various stakeholders, including government, and how they might conflict. 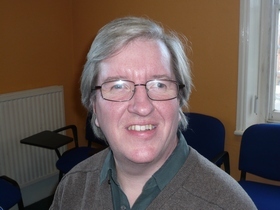 Demonstrate how stakeholder objectives might affect the behaviour and decisions of a business. 2. Understand the structure and classification of business. Explain the difference between the private sector and the public sector in terms of ownership and objectives. Describe advantages and disadvantages of different forms of legal structure: sole trader, partnership, franchise, private limited company, public limited company. 3. Understand how the external environment creates opportunities and threats for a business. Describe the effect on businesses of changes in external economic factors: interest rates, exchange rates, inflation, unemployment, the business cycle, government legislation, technology. Describe other non-economic influences on business activity: environmental, cultural, moral and ethical. Explain how firms can use PESTEL (political, economic, social, technological, environmental, legislative influences) analysis as part of a business strategy. 4. Understand the factors that influence the scale of production, the location of production and the choice between different types of production process. Explain, and give examples of, economies and diseconomies of scale. Describe the factors that influence the location of a business: availability of land, labour, closeness to market, transport routes, government grants, planning permission and environmental factors. Describe the production process and its associated advantages and disadvantages: job, batch, flow, lean and cell. 5. Understand the marketing process including marketing strategy, marketing planning and market research. Define and explain the importance of the marketing process. Explain how a market for a product can be segmented e.g. clothes, vehicles, holidays etc. Illustrate with a diagram and describe the Product Life Cycle. Discuss the role of the marketing mix (4 P’s) as part of a marketing plan. Describe and explain how the marketing mix might change at different points of the product life cycle. 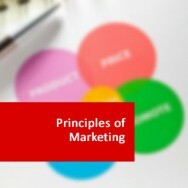 Define other principle marketing terms: niche market, mass market, USP (Unique Selling Point). Explain marketing strategy in terms of company objectives, available resources and market possibilities. Describe alternative methods of market research: primary and secondary. 6. 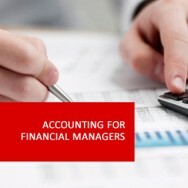 Understand the main accounting concepts and sources of finance for business. Define basic accounting terms: fixed costs, variable costs, revenue, profit, break-even, working capital. Candidates will be expected to produce numerical calculations to demonstrate their understanding of the above terms. Define and describe the purpose of budgets and cash flow forecasts; advantages and disadvantages. Describe short term, medium term and long term sources of finance. Determine the appropriate source of finance to match a business need e.g. overdraft for temporary expansion of stock levels. Explain the relative benefits and disadvantages of each type of finance.